Bitcoin has been recognized for legal and tax purposes in Germany, making it the first country to take an official stance on the status of using the online currency as money. Berlin has acknowledged the virtual tender as a "currency unit" and "private money," according to German newspaper Die Welt. The recognition was laid out in a Finance Ministry response to a query from Frank Schaeffler, a member of parliament’s Finance Committee. "For the first time, the federal government recognizes Bitcoins as private money," said Schaeffler. In July, the first trading platform for Bitcoins in Europe with direct cooperation with a bank regulated by the Financial Supervisory Authority was set in Germany. Bitcoin Deutschland GmbH agreed to convey Bitcoins on its platform as an intermediary through the German web 2.0 bank Fidor. 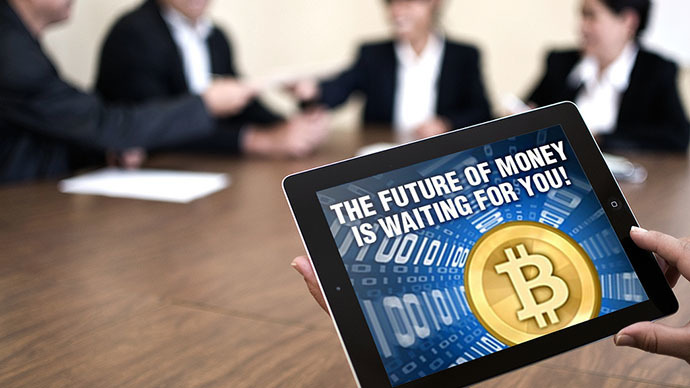 Bitcoin has been a popular form of payment around the globe since it was first introduced in 2009, as people became dissatisfied with the conventional banking system. Meanwhile, the currency’s viability has been questioned because Bitcoins are backed by neither a government nor a central bank. 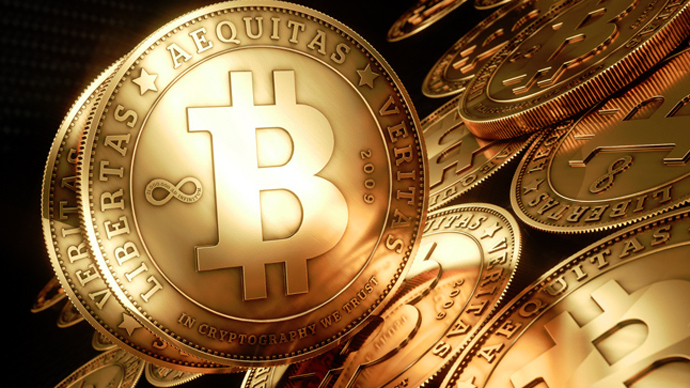 At the beginning of August, a US federal judge in Texas ruled that Bitcoin is a legitimate currency. The decision came after Trendon Shavers, a 30-year-old businessman, was charged with running a Ponzi scheme, scamming customers out of roughly US$4.5 million worth of the crypto-currency through his online hedge fund. He argued that Bitcoin is not real money and therefore is not subject to regulation by the US government. However, the court dismissed his claim. 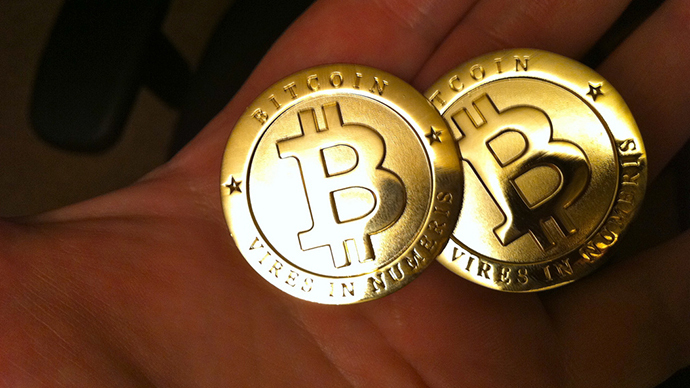 The ruling brought Bitcoin one step closer to being recognized as a real currency. However, the decision opened up the possibility for the virtual money to be regulated by governments, which oppose the original concept of Bitcoin – a peer-to-peer, relatively anonymous payment. 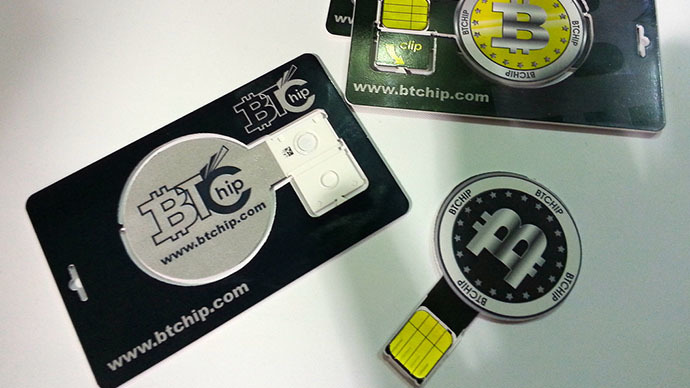 Supporters of the virtual currency argue that it helps protect the identities of users from theft and credit card fraud. Critics argue that the lack of regulatory oversight and alleged greater privacy makes the currency more attractive to scammers. In addition, skeptics question the currency’s volatile exchange rate, inflexible supply, high risk of loss, and minimal use in trade. 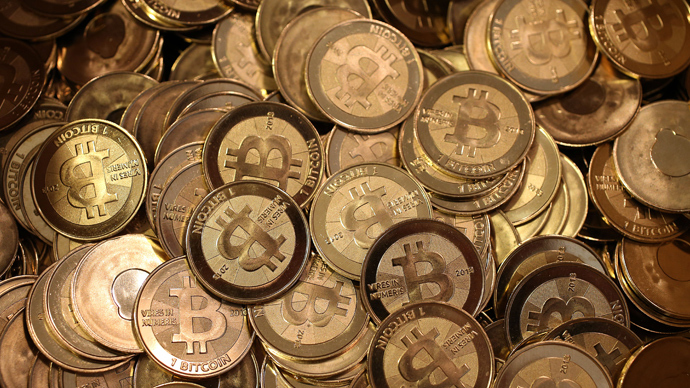 An overseer group called the Bitcoin Foundation standardizes, protects and promotes Bitcoin. The economic rules are enforced collectively by the Bitcoin network, which limits the total number of currency units to 21 million, according to the official Bitcoin website. Currently, the price of a unit is around $ 110 (82 euros), according to online currency conversion sites.